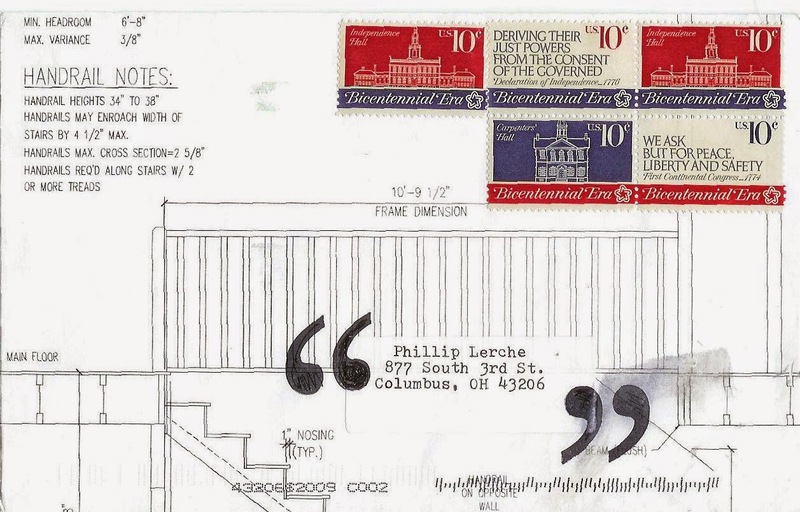 I showed the envelopes I sent out back in February. In case you missed them, here's the group photo. 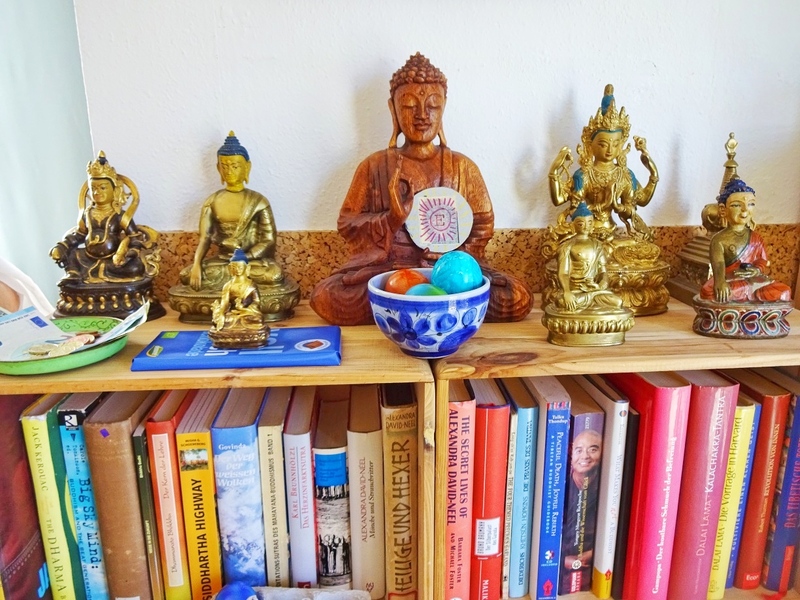 I dodged the love/red theme and wished the recipients a happy new year of the ram in gold and blue. Here are the incoming ones. 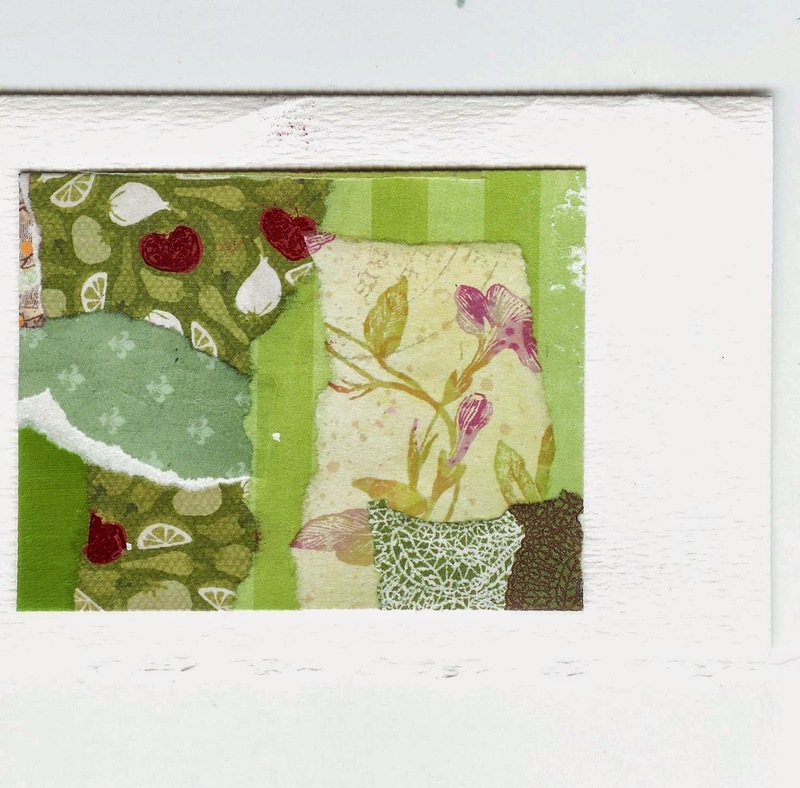 Aquarium style from Hester, and the first time receiving this year's Love stamps. With dragon tea - first time I've received tea in the mail! 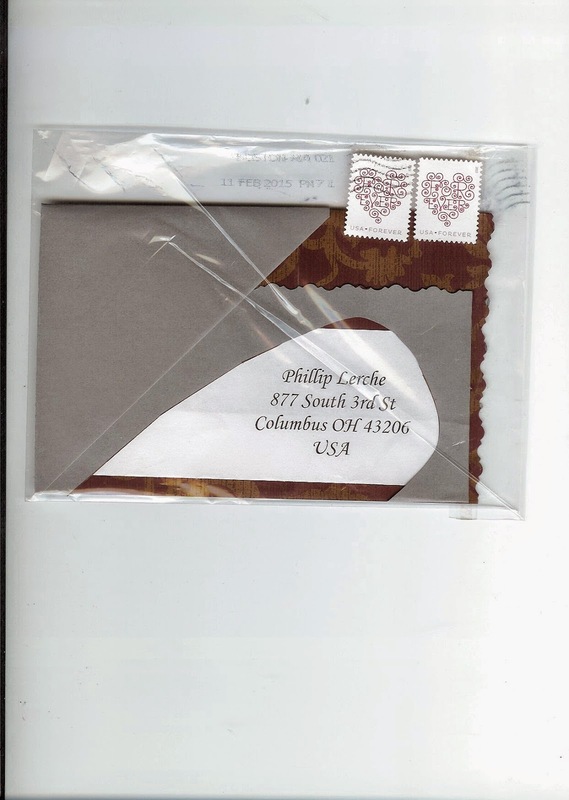 Marti saw my St Valentine's Day post where I blogged that I had never sent or received a Garden of Love stamp. So she parted with one on her envelope to me. Thanks! 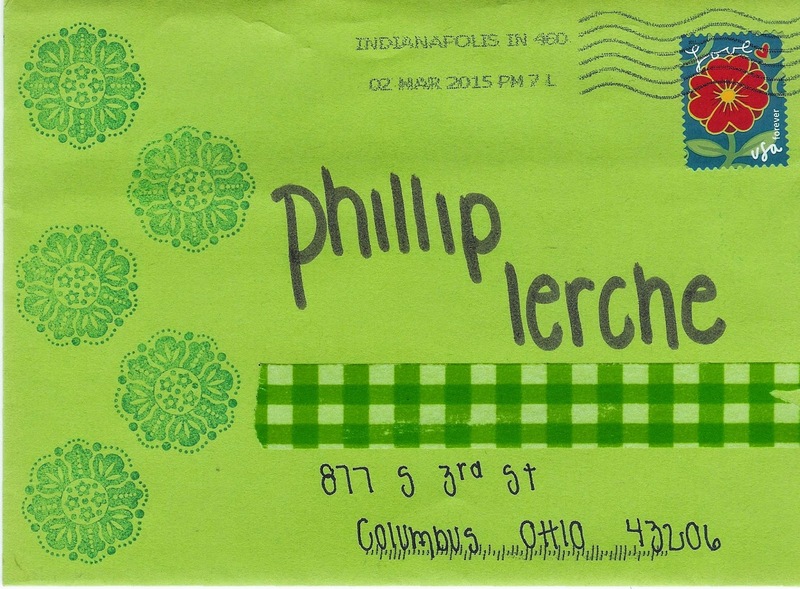 I'm not 100% sure if this is an exchange envelope or not... I'll have to keep count. 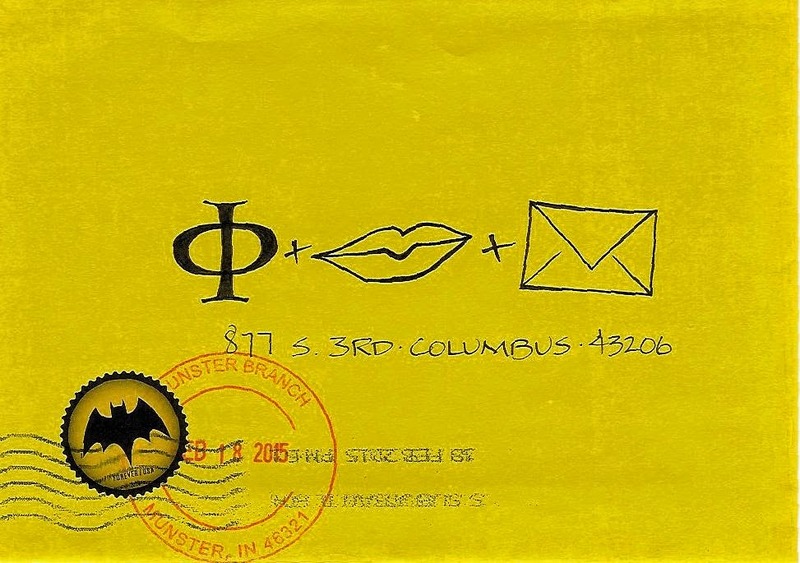 Karen matched the stamp to the envelope perfectly on this one. Then another one from Marti showed up. And another, with some cool dice stickers on the back! 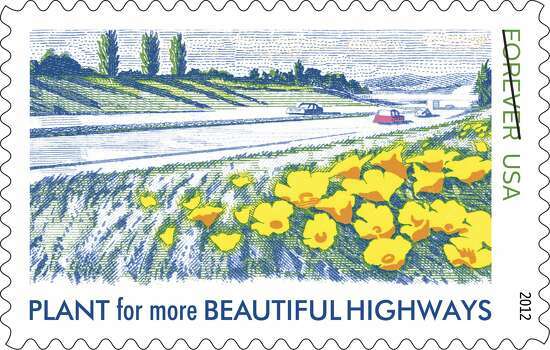 The blue colors of the flower on this stamp are stunning. The envelope was a tiny bit injured on one side. Kathleen H sent this one. 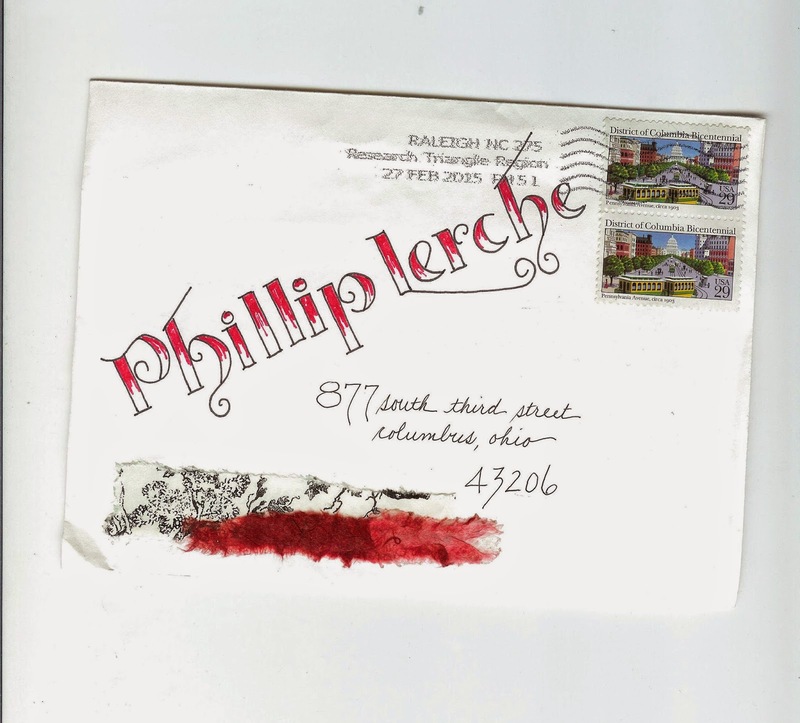 The red in the lettering is cool - and a bit bloody - but then when was love ever easy! 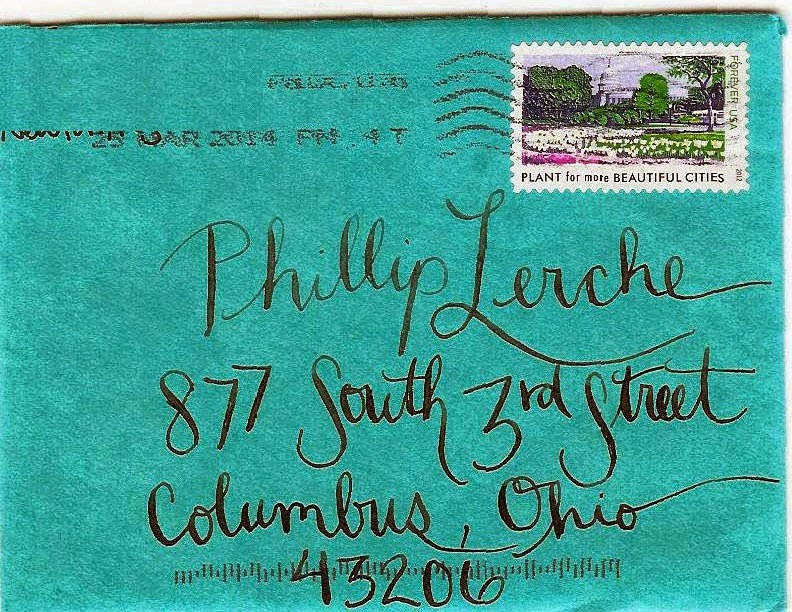 And the paper additions below the address are very tactile. 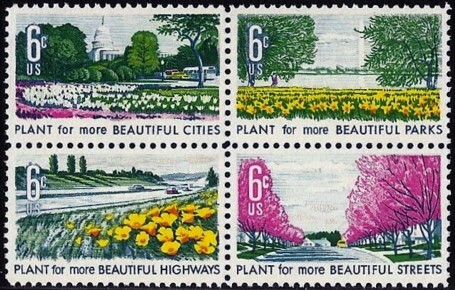 I'm enjoying the vintage stamps, too. Amongst other fun stuff inside, Kathleen enclosed this card. Thanks - I enjoyed it all! And I thought this was the final one, a stunner from Christy. Then this one arrived from Marti. 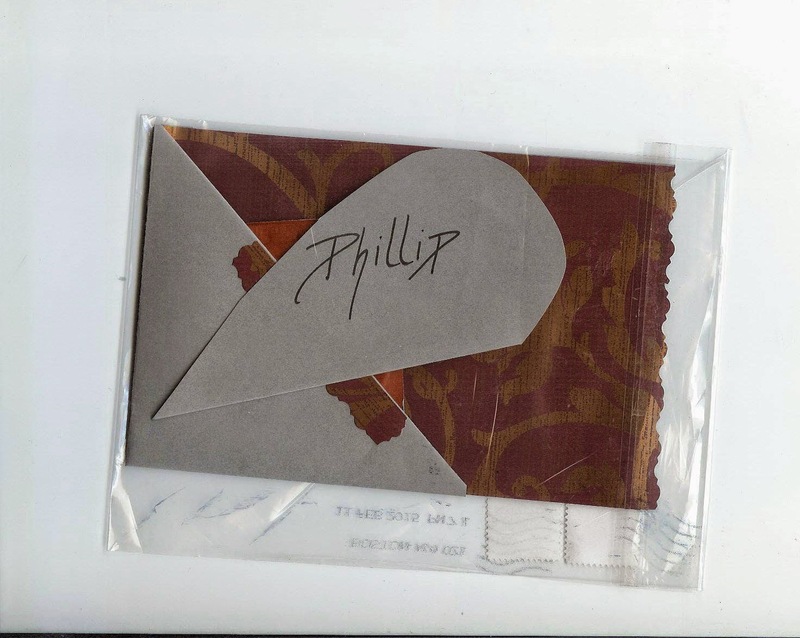 And a note explaining that it has been damaged in a postal sorting machine and returned. At least the stamp made it! 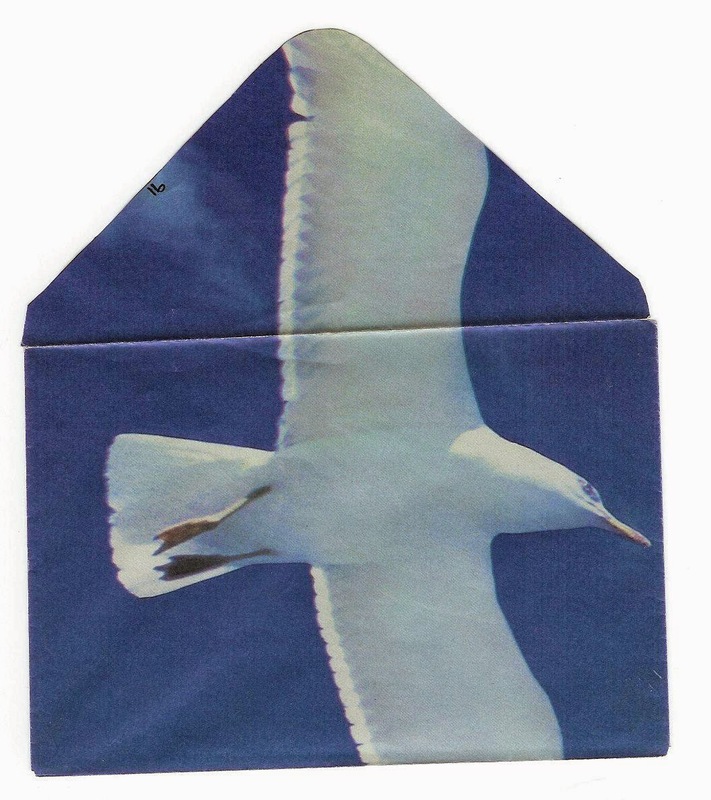 And quite a story for this envelope. Interesting that it would be returned, rather than delivered in one of their apology envelopes, as the address is largely intact, and should be able to be verified in the database. 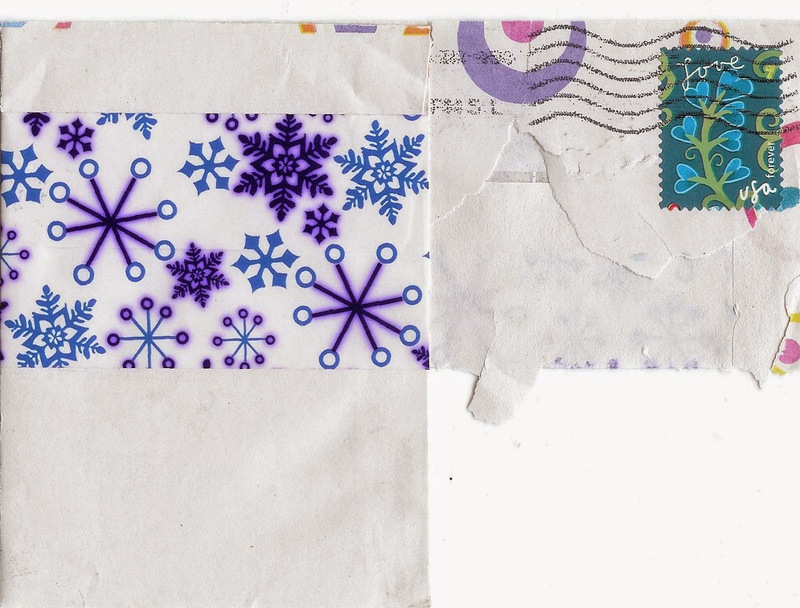 Cathy O sent me this lovely envelope - I think it is a reply to my exchange envelope above rather than part of the swap, but it fits perfectly in this post. Make sure you click and enlarge it to see her clever use of hearts on the capitals. 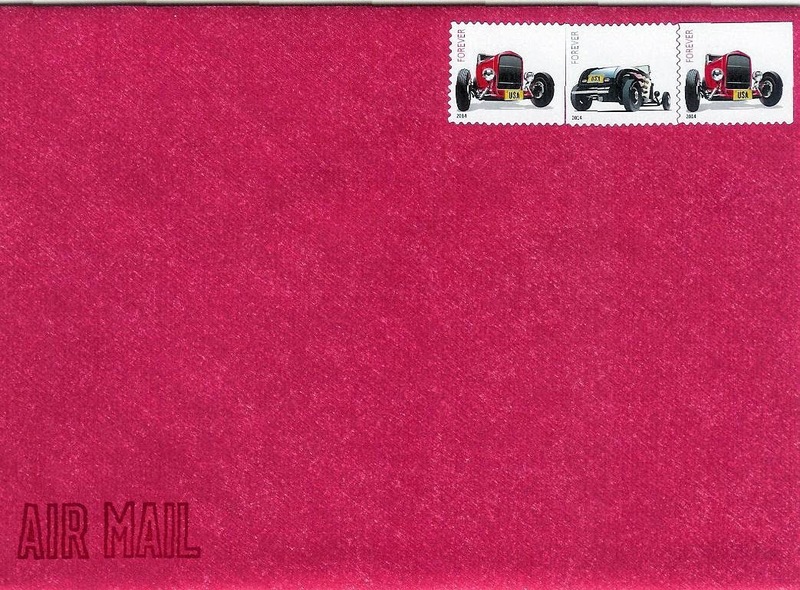 Some outgoing stamps on a red envelope - just to show I don't always avoid it. 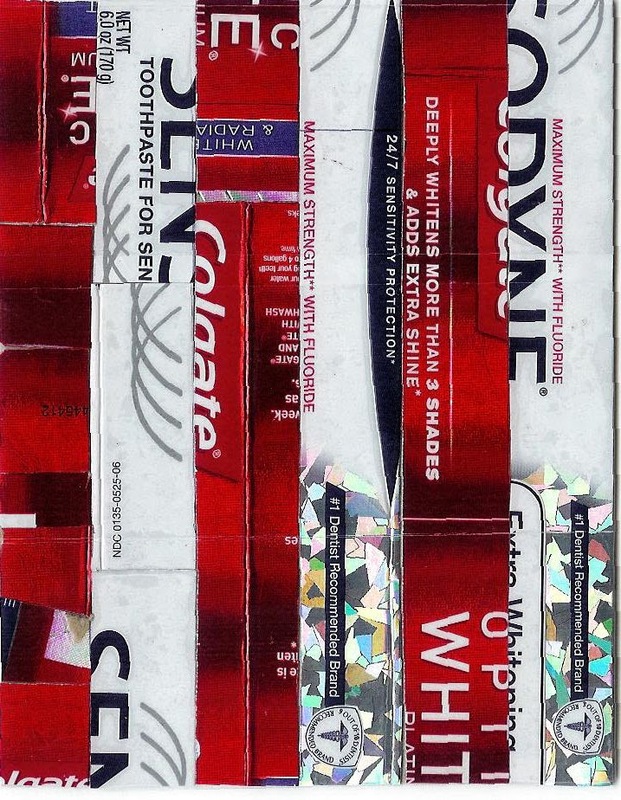 I hope all the pieces arrive - otherwise it's going to look a bit odd. 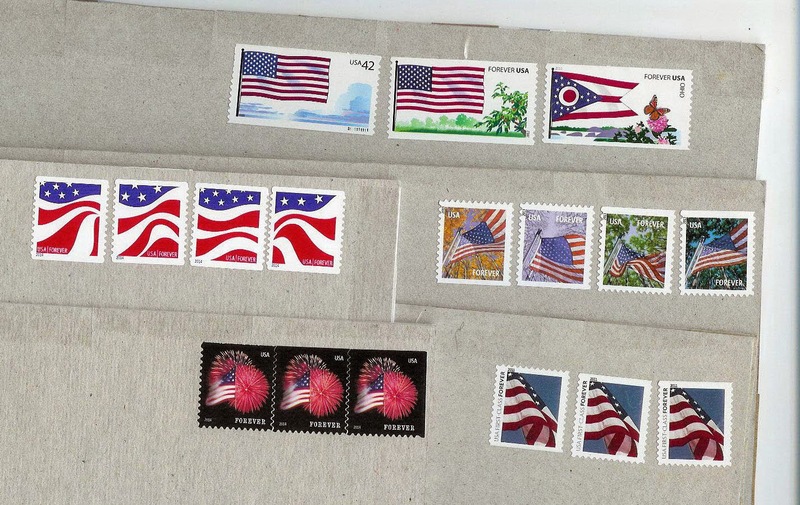 And various flag stamps to cover the postage. 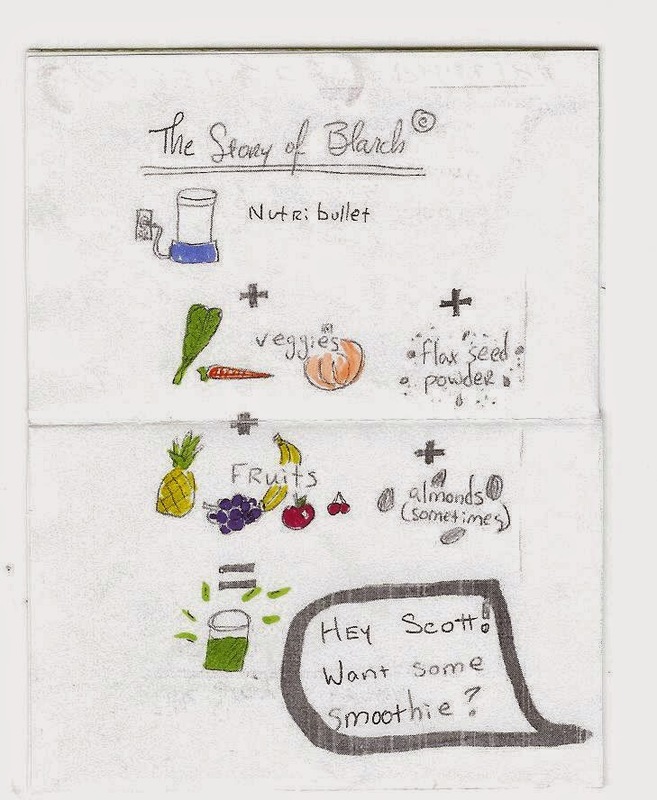 I also sent a Tricolor in for the project (link in the side bar). 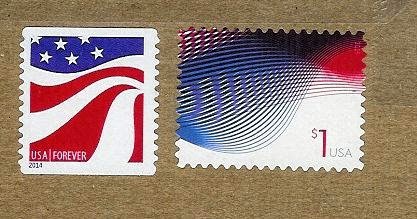 Stamped with the new $1 patriotic waves stamp, and last year's red, white and blue forever stamp. 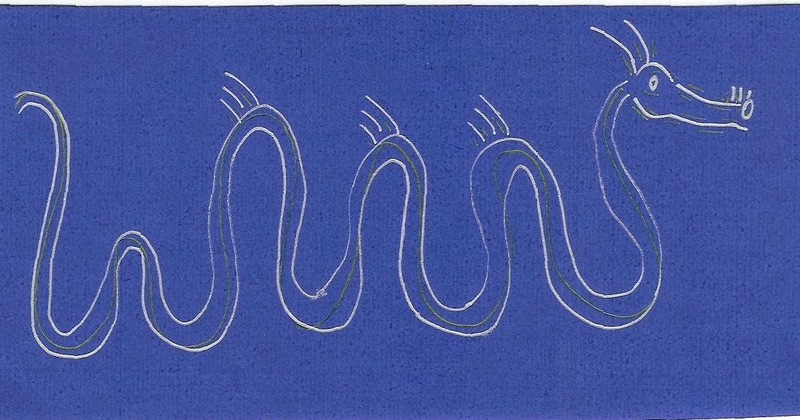 The 'waves' stamps never scan well - they are striking in person. I like these more than the waves of color stamps. I sent the five pieces on five consecutive days, and they arrived in France on five consecutive days according to Christophe's blog! I am not sure why it worked out so perfectly, but I love the fact that it did. 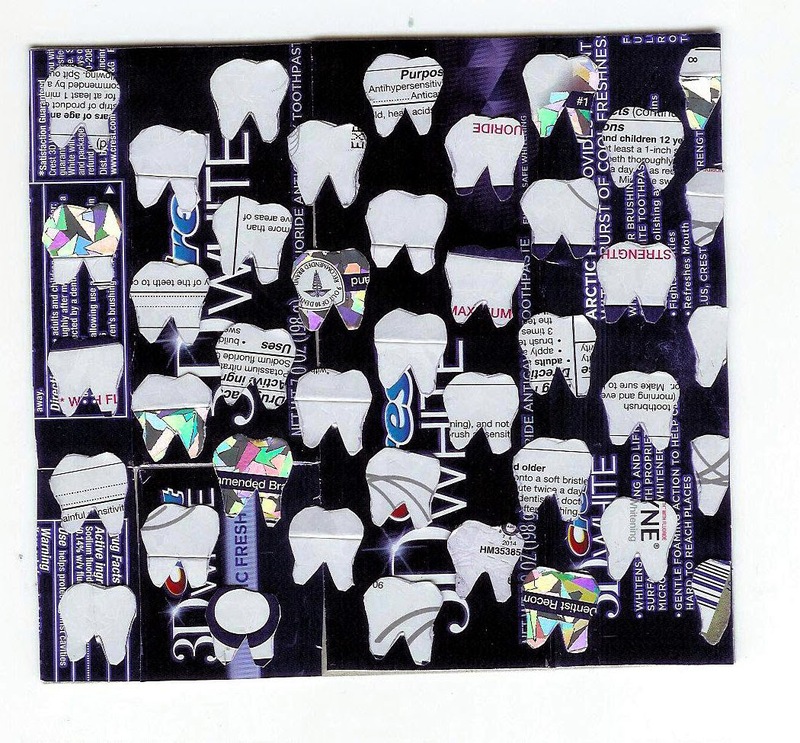 This is the final part of the mystery mail... made my fingers very sore cutting all those out. Tune in tomorrow for the big reveal. For today's Sunday Stamps theme I chose the 2012 Ladybird Johnson souvenir sheet issued to commemorate her birth centennial. 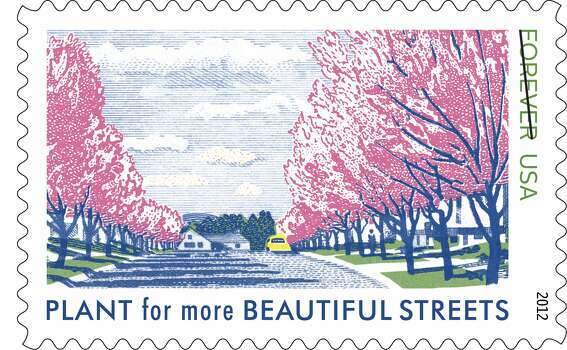 One stamp is of Mrs Johnson, the other five promote planting trees and flowers. I like her quote used on the sheet, "For the environment after all is where we all meet; where we all have a mutual interest; it is one thing that all of us share. It is not only a mirror of ourselves, but a focusing lens on what we can become." 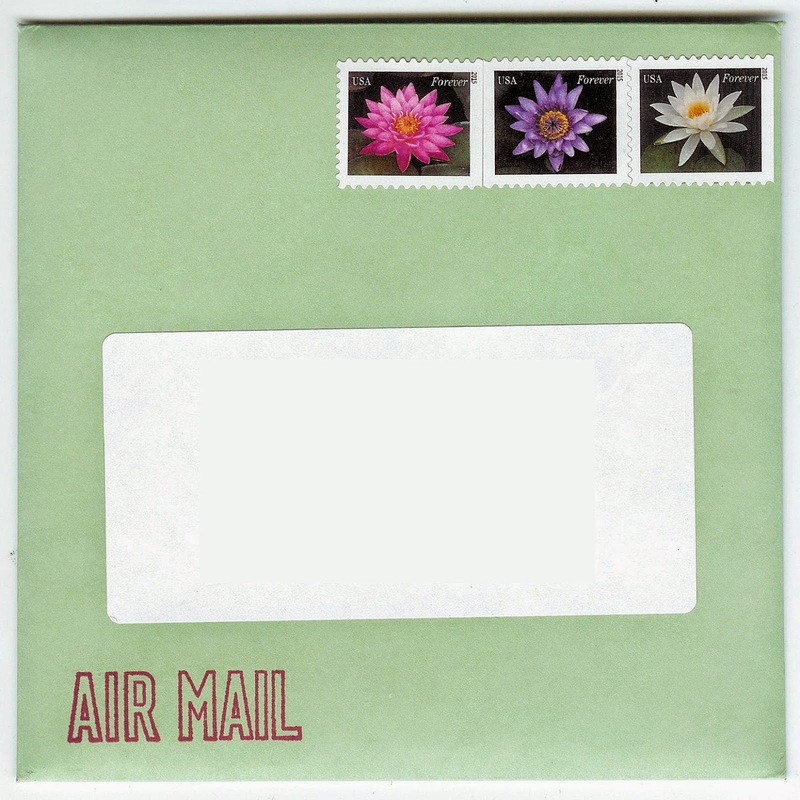 I haven't used all the stamps on this sheet; here is an envelope sent out using one. 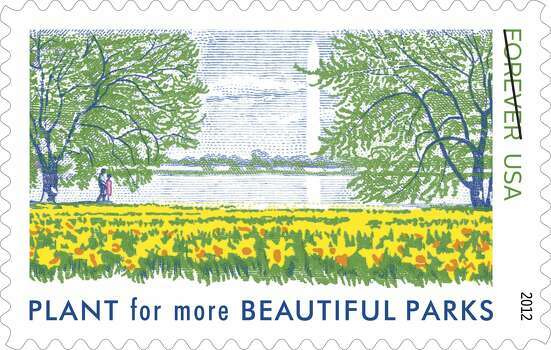 USPS issued a set of four stamps featuring water lilies on March 20th. The flowers were photographed at Kenilworth Park and Aquatic Gardens in Washington, DC, although oddly the first day of issue ceremony was held in Cleveland, Ohio. 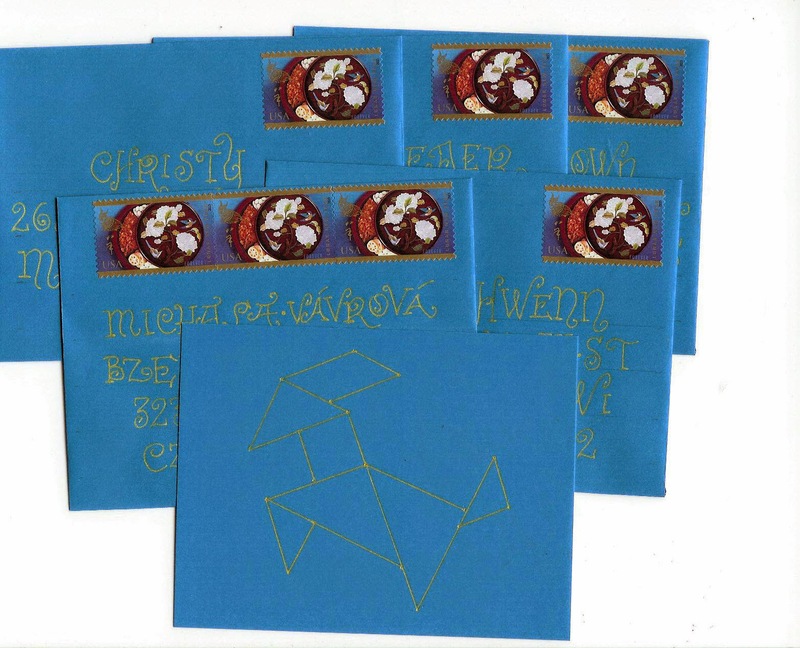 Here are three of them on outgoing international mail, a perfect match for Easter cards. 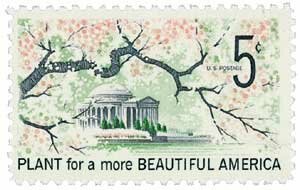 The normal run for sets of stamps is around 20-40 million, however in this case USPS expects high demand, and printed 500 million stamps. 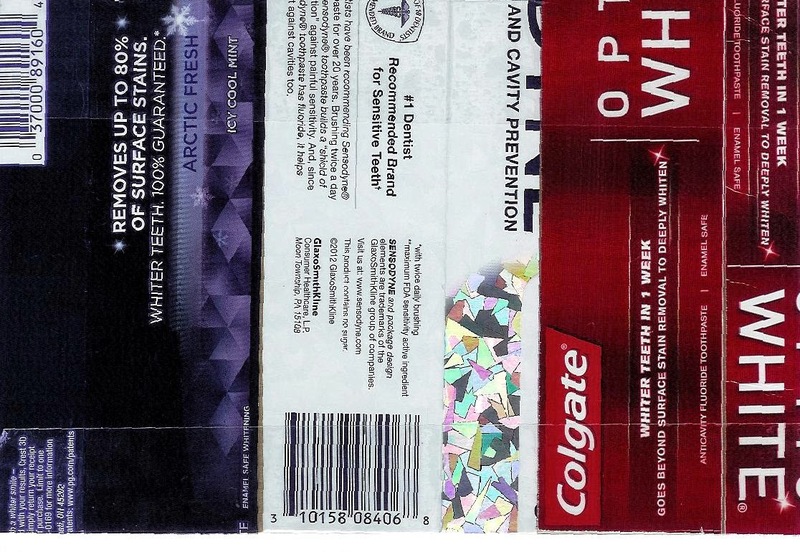 They are sold in booklets of 20, so this translates to approximately 25 million booklets. 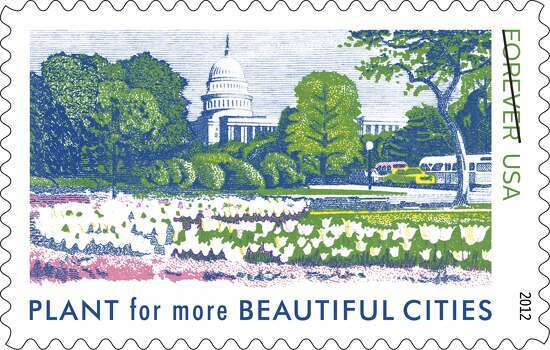 The article contains beautiful enlarged images of the stamps. 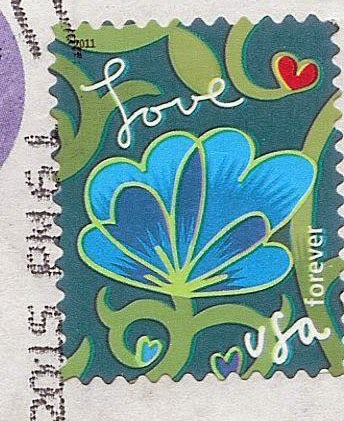 Some of the detail is lost on the stamps themselves, the lily pads and background features being quite dark. 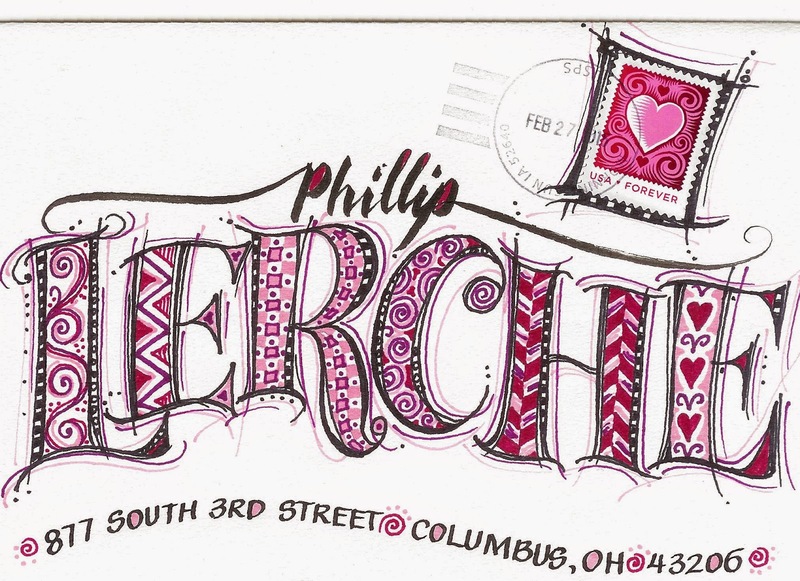 For even bigger stamp images, go to this link and click on 'zoom". Here's the purple water lily as a teaser (I think this is the one that loses the most background detail on the stamp itself). 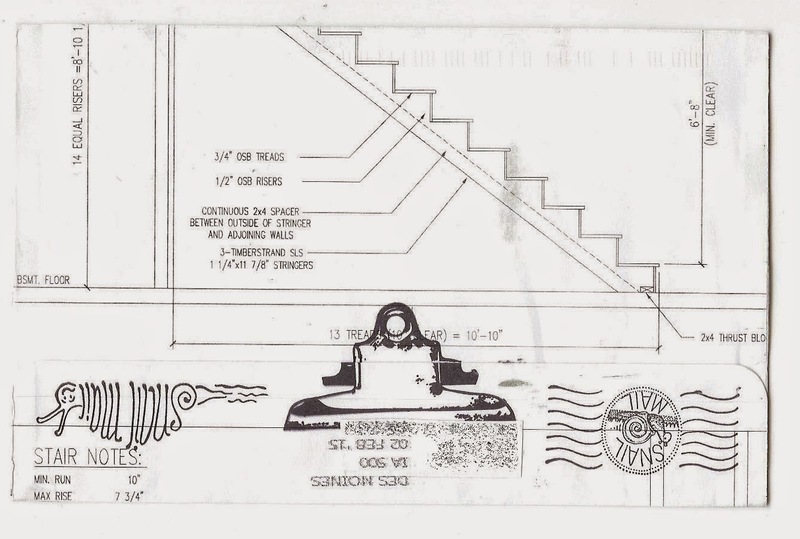 Steve sent me this interesting envelope. The back has this fantastical eye... I find the trees in place of eyelashes particularly interesting. 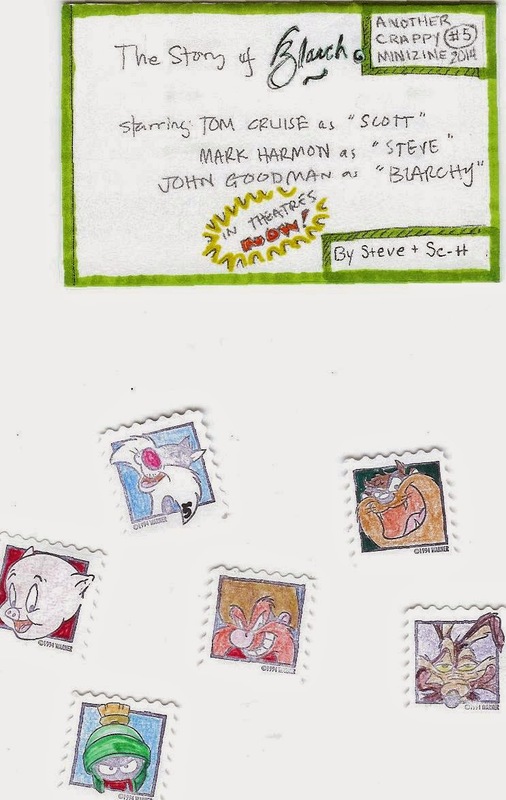 Another one of Steve's hilarious minizines was inside, along with some cool faux stamps. Sylvester is my favorite of the bunch. Another day of mystery. 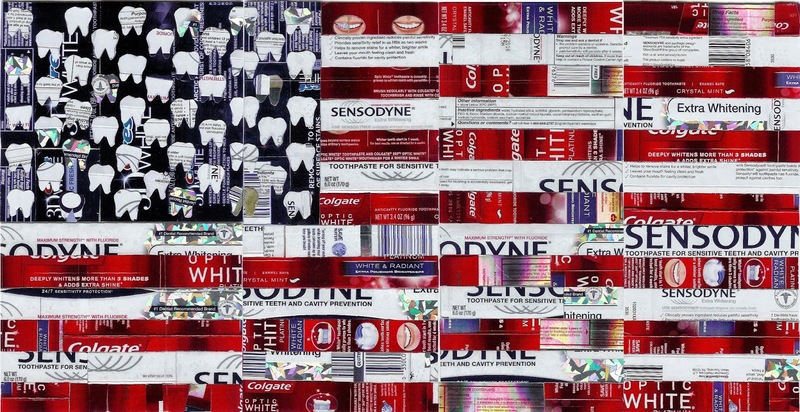 Eva already figured out that it is the US flag, but where is it going for a bonus point? 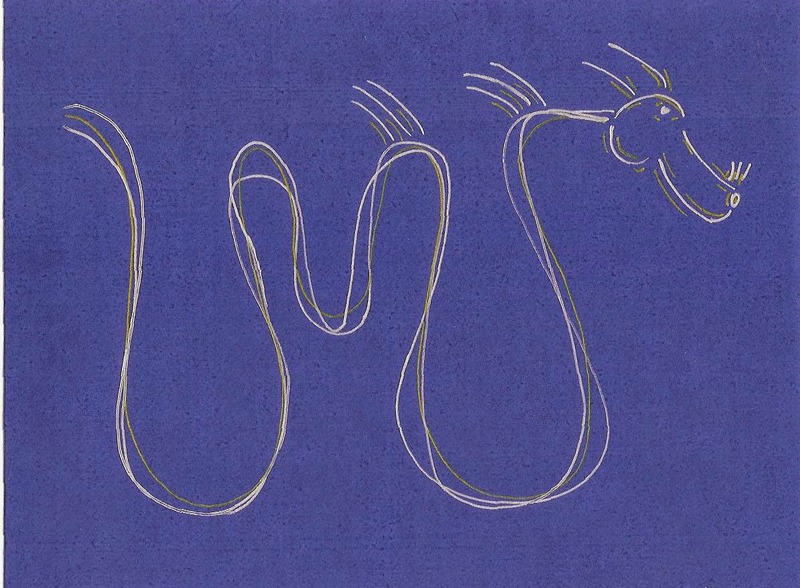 This is one of the originals - number 91. There aren't too many left at this point. 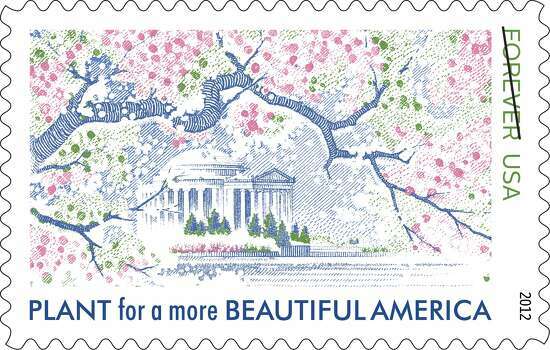 This is one of my personal favorites, however there haven't been any stamps that I felt looked good. 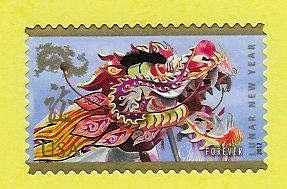 Of course I had been overlooking international stamps, and I like the simplicity of the 2013 global forever stamp with this one. 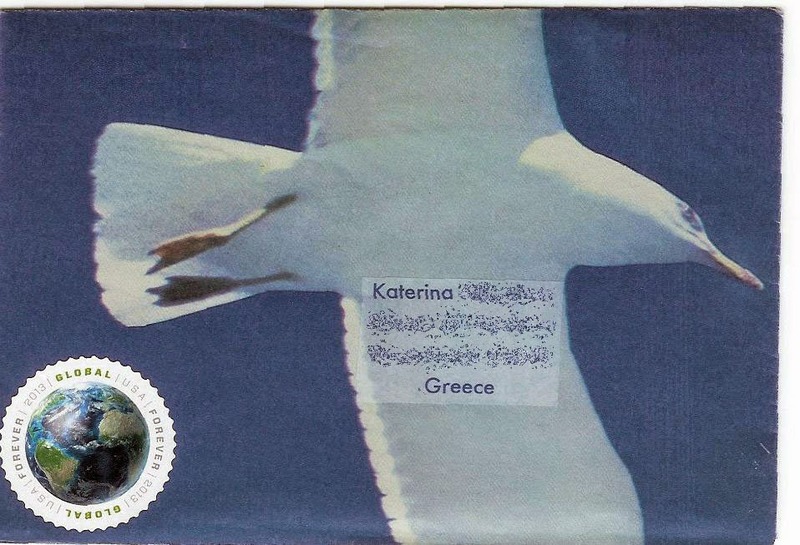 I like the blue and white theme - it reminded me of Katerina, as a lot of her mail art from Greece is blue and white-themed. I hope she likes it. The mystery continues. Eva is on 1 point for guessing that it is a flag. More points for guessing which flag, and where I sent it. Well, the dragons aren't blue, but the background is. 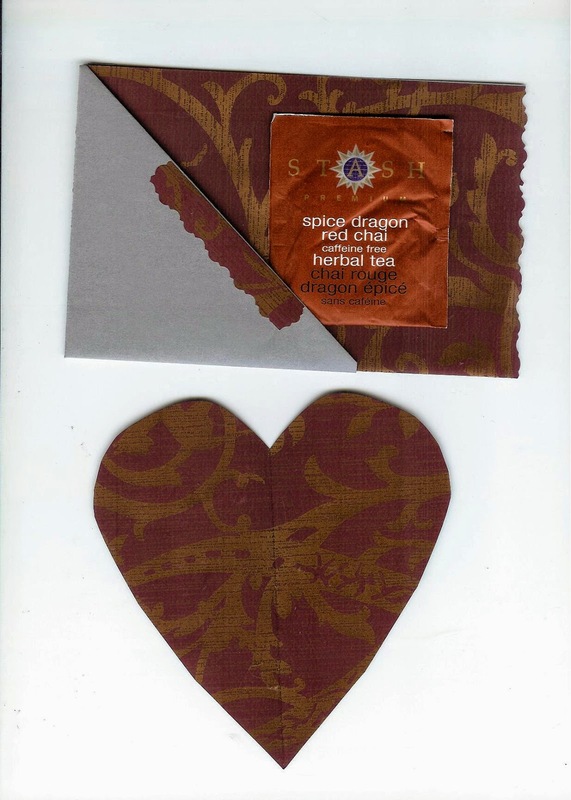 Sent to Hester as a thank you for her last stolen page postcard. I know she's been enjoying the dragons going about their dragon business, I hope she'll like her own personal one. I used my last two year of the Dragon stamps for these guys. 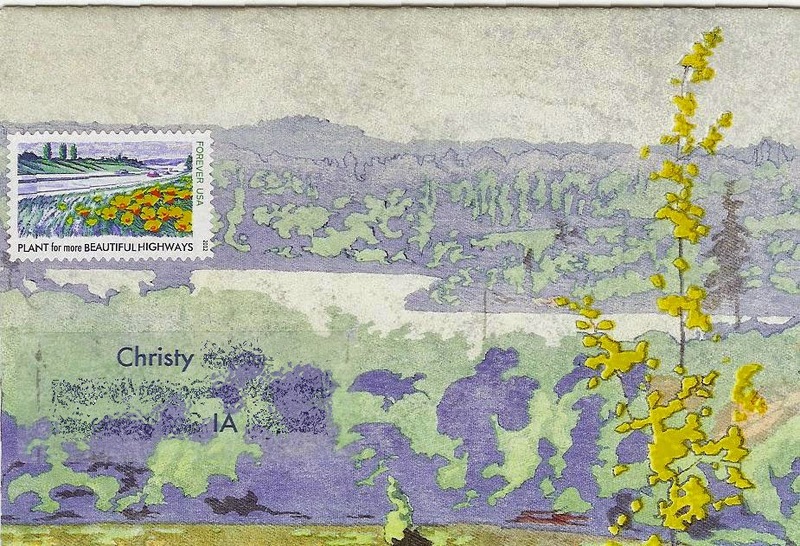 The back of the card is lemon colored, I thought the stamp looked surprisingly good against it, although I think I cropped too much yellow away to appreciate this image. The mystery continues. 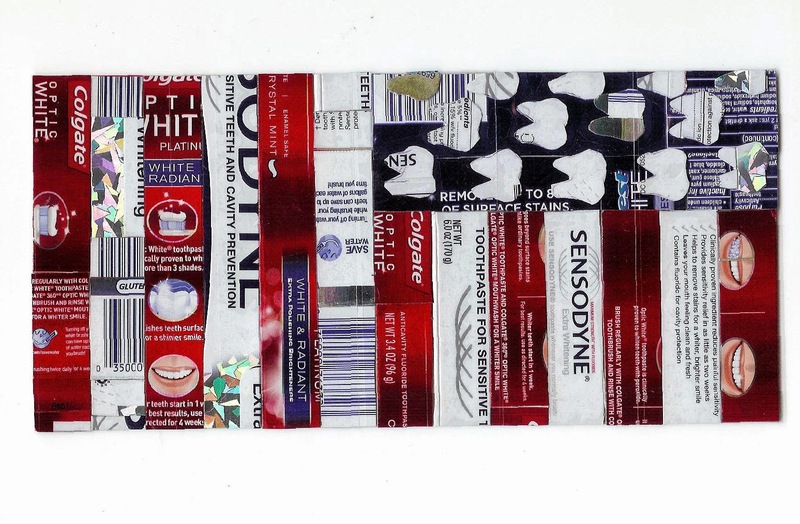 Points for guessing what this mail art is and where it's going. 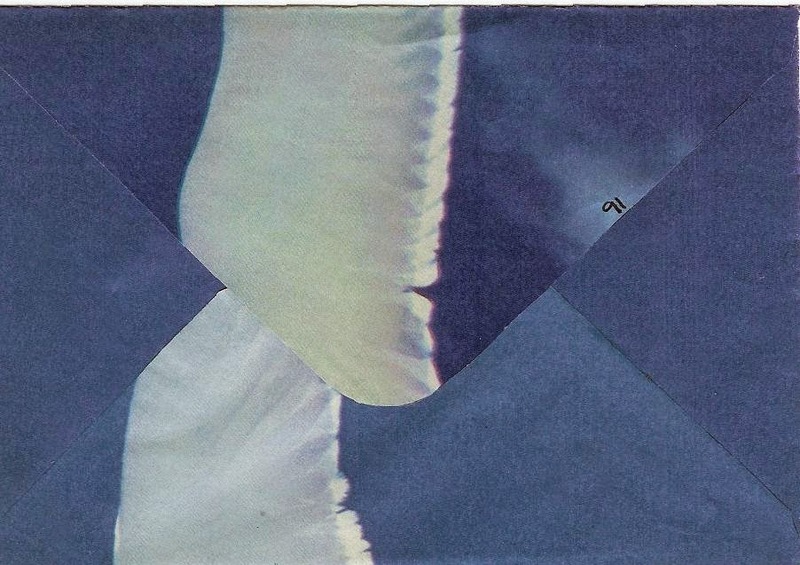 An envelope Jan constructed from blueprints, even though blueprints aren't blue any more. Great vintage stamps, too. 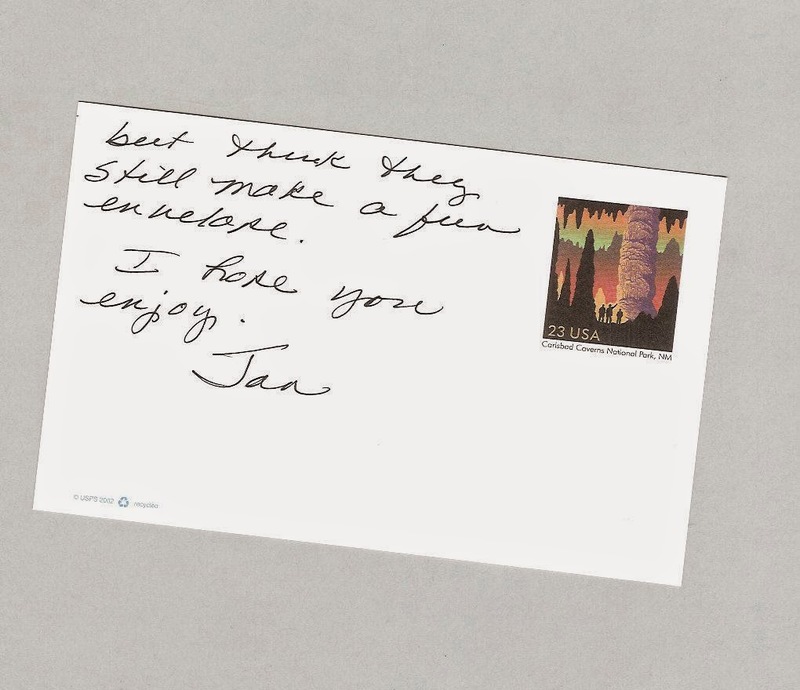 Jan's note is on this fantastic stamped postcard featuring Carlsbad Caverns. Bonus mystery mail sent - points for guessing what it is and where it's going.